Hi folks, in the beginning of September I'm going to do a week to 10 days tour of Bavaria. I have a couple of good tourist guides (British, French) so I don't need any advice for the regular stuff, but beer related tips would be highly appreciated. I'm Belgian and don't have a clue what all that German fuzz is about , also, I tend to avoid places where middle aged drunk women stagger on top of wooden tables. Much obliged for any advice. The more off the beaten track the better! The black forest is a great day trip. Plenty of small pubs along the way. I really liked visiting the Tegernseer and Ayinger breweries. They're both a short train ride from Munich. 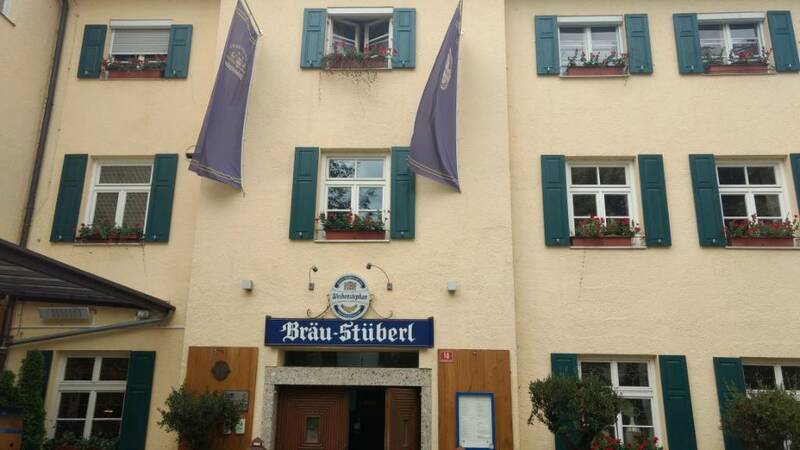 If you want to take a longer train ride into Lower Bavaria, Aldersbacher, Arcobrau, and Tucher would be three great breweries to visit. Hahaha, die Wächter des Reinheitsgebotes - http://www.lindhcraftbeer.com/wp-conten ... en_040.jpg - those Germans! 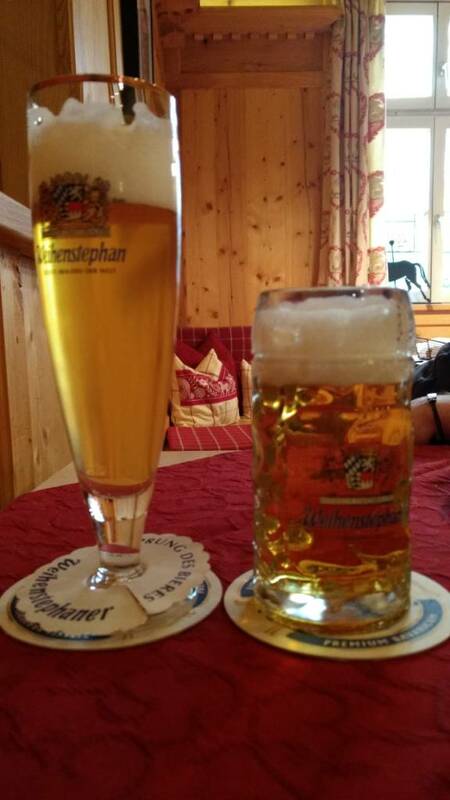 Techbrau wrote: I really liked visiting the Tegernseer and Ayinger breweries. They're both a short train ride from Munich. Yes, we're doing a clockwise tour of Bavaria so these places are definitely possible. We're even thinking of skipping Munich altogether, and spend a few days in the Alps instead. Has anyone been to Pilsen? Is it worth the detour, not being low oxygen and all? homoeccentricus wrote: Hahaha, die Wächter des Reinheitsgebotes - http://www.lindhcraftbeer.com/wp-conten ... en_040.jpg - those Germans! Hey, that "it" thing is for real!